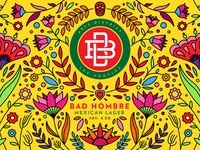 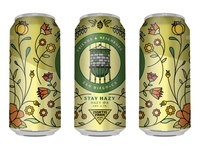 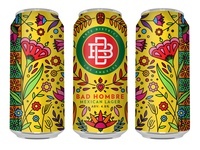 North Park Beer Co Can — Fun beer can design mock for North Park Beer Co.
Boomtown Bad Hombre — Closer view of a conceptualized can for Boomtown Brewery. 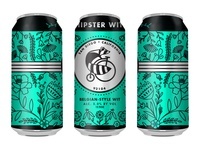 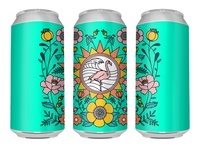 Flamingo Brew Can (Unbranded ) — A little, unbranded brew can for fun. 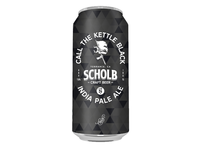 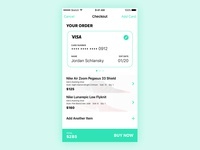 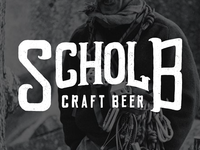 Scholb Craft Brewery Can Mockup — Graphic Design for Scholb Craft Brewery Can/Crowler. 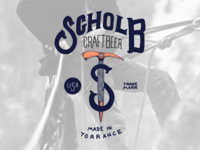 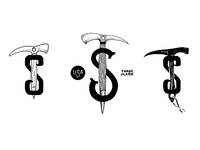 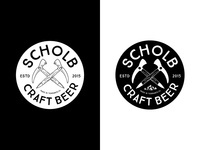 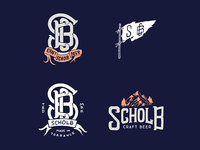 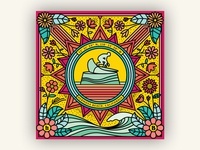 Scholb Brewery Illustrations and Marks — Various logos and marks illustrated for Scholb Brewery. 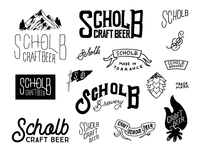 Scholb Brewery Illustrations and Marks — Various Scholb Brewery Illustrations and Marks. 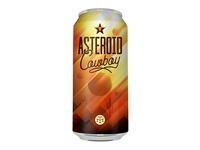 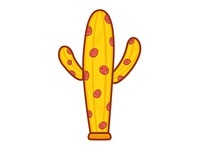 Asteroid Cowboy — Fun and playful mock design for Modern Times.